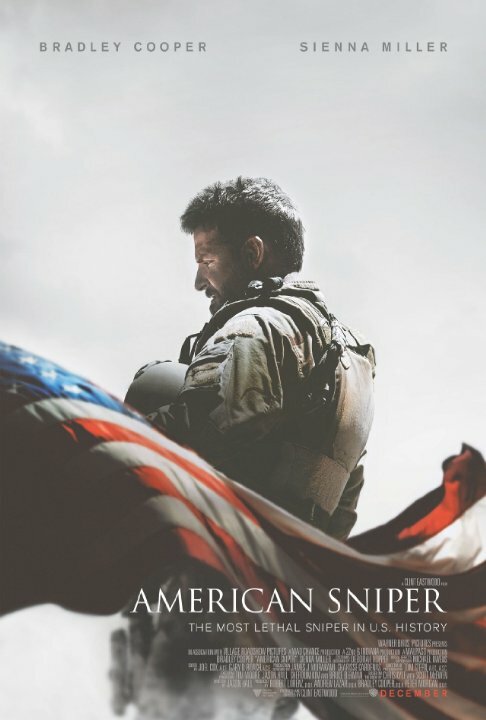 Patriots, prepare to honor the most lethal sniper in U.S. history when ‘American Sniper‘, based on Chris Kyle’s memoir of the same name arrives on Blu-ray, DVD and Digital HD on May 19, 2015. Oscar winning filmmaker Clint Eastwood brought his talents to the project which broke at least seven records with the warrior’s tale from Eastwood’s biggest debut to the largest drama opening weekend ever. 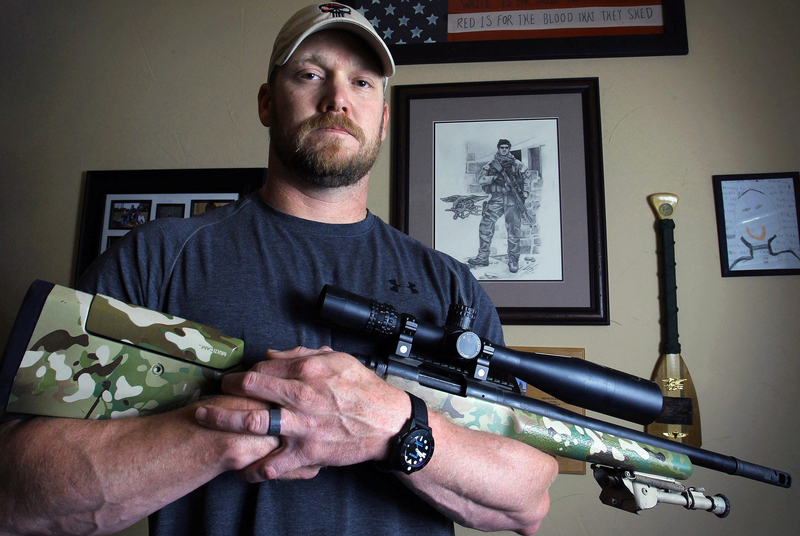 It’s fitting the film set records when the star of the film, Chris Kyle broke records in his service to the country. I’m curious to see what kind of records will be broken when the picture begins home video sales in May. 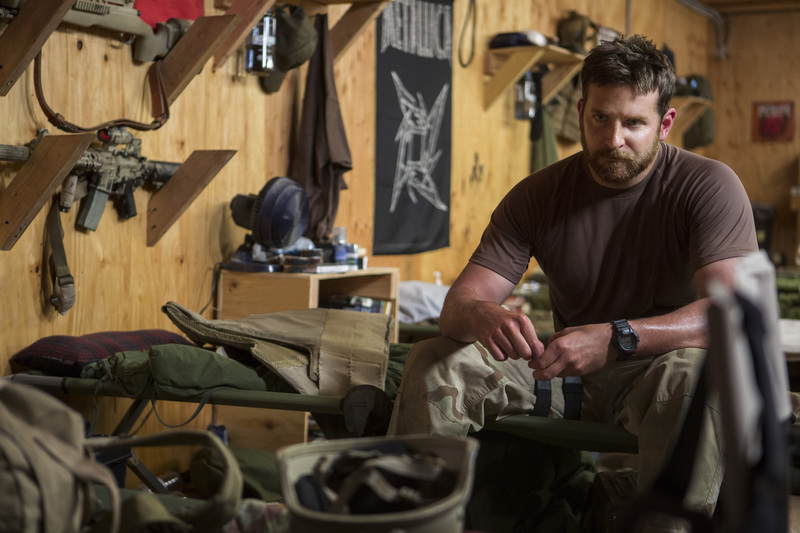 Bradley Cooper bulked up his frame to portray the Navy Seal from a screenplay by Jason Hall, based on Kyle’s book which was a bestseller spending 18 weeks on the New York Times bestseller list, with 13 of those at number one. Starring alongside Cooper are Sienna Miller, Luke Grimes, Jake McDorman, Cory Hardrict, Kevin Lacz, Navid Negahban and Keir O’Donnell. Warner Bros. Home Entertainment will donate a portion of the proceeds across physical and digital sales to the Wounded Warrior Project. One dollar from each purchase will be donated up to $1,000,000 from April 21, 2015 through December 31, 2015. 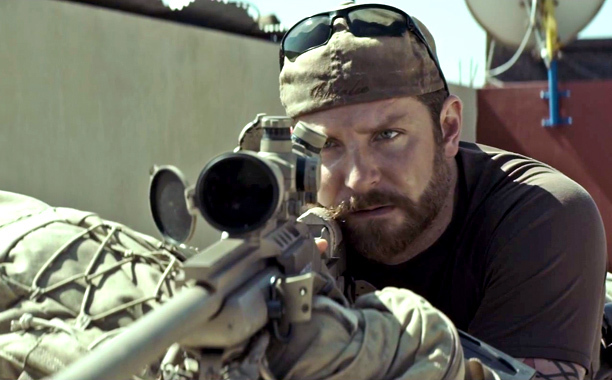 ‘American Sniper‘ follows Chris Kyle as he was sent to Iraq with only one thought, to protect his brothers-in-arms. His pinpoint accuracy saves countless lives on the battlefield, when stories of his courageous exploits spread, he earns the nickname “Legend”. While he thrives in the battlezone, he faces a different struggle state-side, as he fights to keep the battle from taking over his life as he morphs back into a good husband and father. Kyle serves four tours of duty in Iraq becoming an American hero. This entry was posted on Wednesday, April 15th, 2015 at 7:42 pm	and is filed under Books, Film, News. You can follow any responses to this entry through the RSS 2.0 feed. You can skip to the end and leave a response. Pinging is currently not allowed. « Disney XD Says Allons-Y To New Who Fans!! !